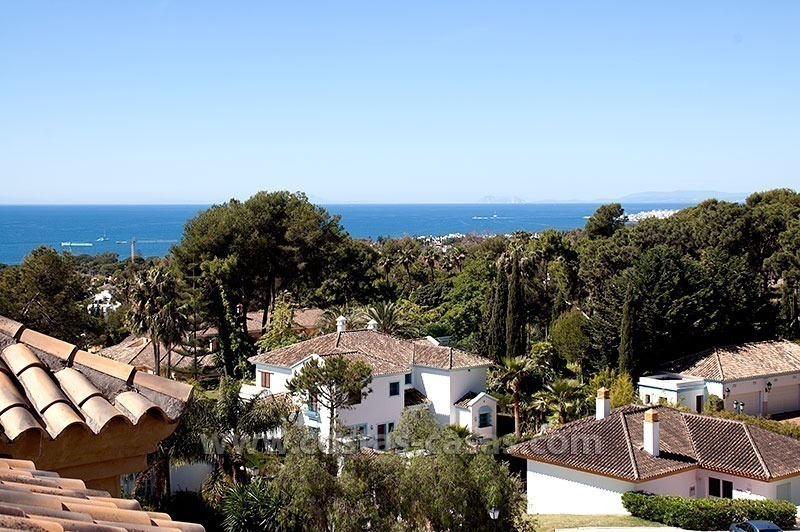 For Rent: Modern Luxury Vacation Apartment in Marbella This apartment was recently furnished and offers all creature comforts and then some! The estate was built in modern style and features two outdoor swimming pools, a Jacuzzi bubble bath, an indoor pool, a Sauna´s and a fitness centre. The resort boasts round-the-clock security. This apartment is centrally located and thus is within easy strolling distance of most amenities. Located in the hills close to the coast, this apartment offers peace and quiet while you enjoy gorgeous unobstructed views of the coast to the Rock of Gibraltar, and the Strait beyond, and the dramatic contours of the North African shore. 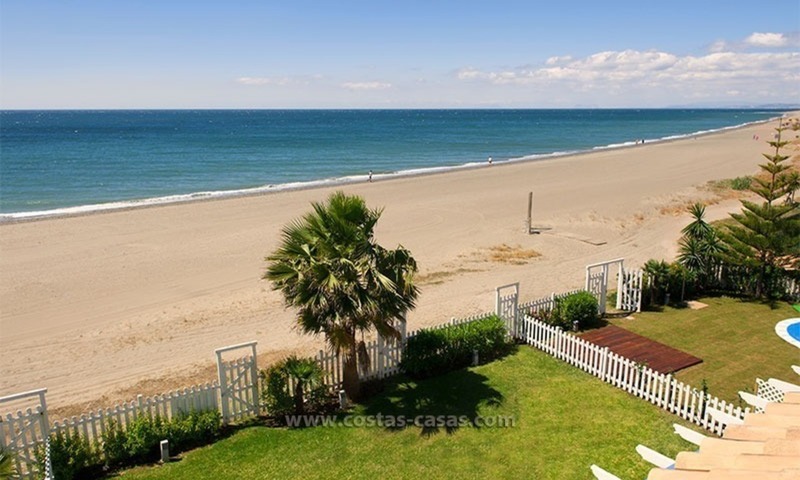 For Rent: Modern, Spacious Apartment in Benahavís – Marbella Near San Pedro de Alcántara, this first-floor, two-bedroom apartment enjoys an exceptional location: Close to amenities and the Costa del Sol beaches yet part of an exclusive estate in a quiet area with no through-traffic. 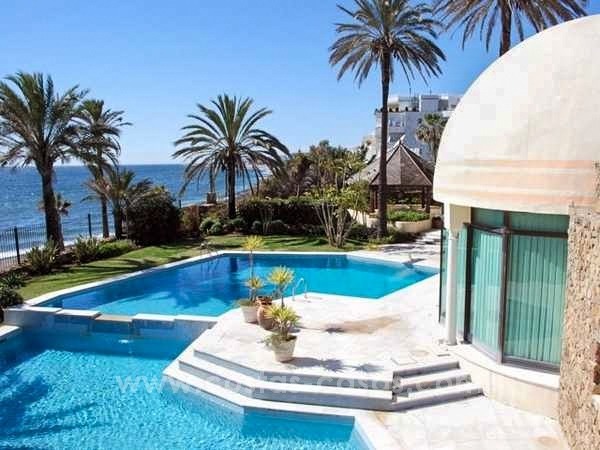 Both the estate and this apartment offer stunning views of the adjacent greens and the Mediterranean Sea up to Gibraltar and the coastal mountains of Morocco.